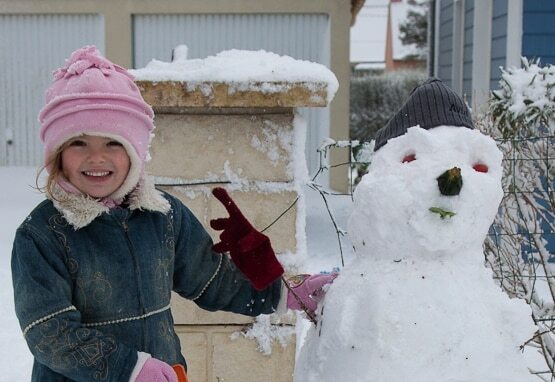 Today, I’m going to read a poem almost all French children know; they might have learned it as a poem, or as a song. 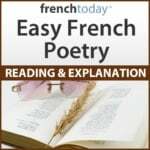 It was written by Jacques Prevert, famous 20th century author who wrote simple poetry using everyday language, hence making him very popular in our school system – remember that French children have to memorize poetry throughout their studies, but particularly in elementary school to develop their memory as well as taste for French literature. et puis son vieux chapeau. And also his old hat.